nero profumo: Hermes - Bel Ami Vetiver: JCE's Remix. Hermes - Bel Ami Vetiver: JCE's Remix. 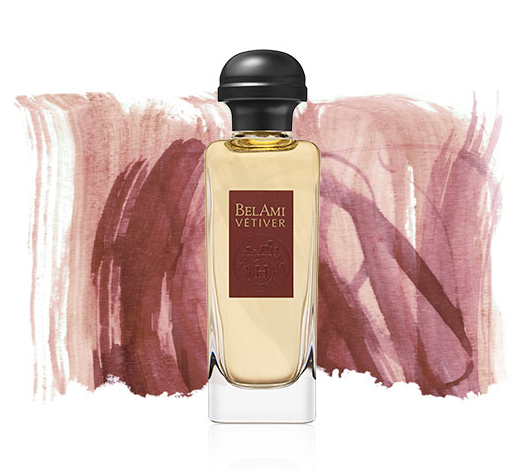 Bel Ami Vetiver is a winner. The original bone structure of the popular masculine fragrance by Hermes, is there but not as much as one would think. 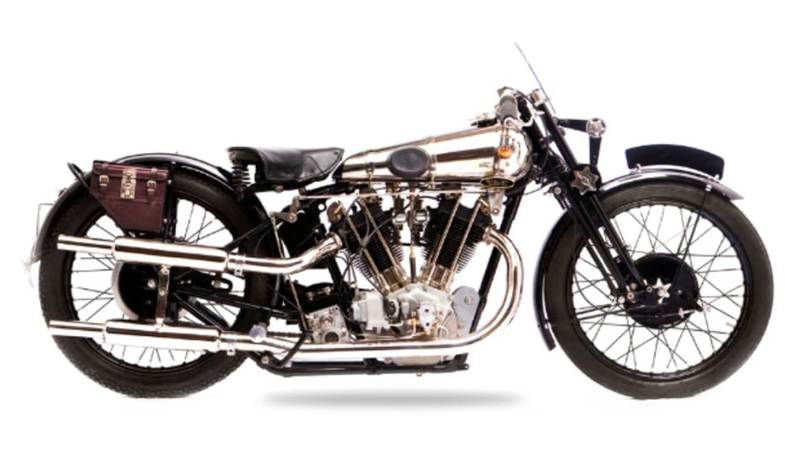 Now, that's a good news for me because while I absolutely ADORE vintage BA, I don't think I needed a replica. Also, I don't think BAV should really smell like Bel Ami, for that, one has to check directly Bel Ami. BAV striked more as a sweetish suedey thing with an unripe green citrusy (almost fruity) vibe. There are the usual JCE's spices while the leather note seems definitely more vegetal than animalic. The vetiver is extremely old-school, green, soapy and a tad angular and provides great balance turning the fragrance into something unquestionably masculine (at least theme-wise) while its slight rubbery facet, perfectly pairs with the overall leathery-suedey vibe. I'd say BAV feels like a very smart move from JC. Smells like a modern remix of something very classic. Sort of a tribute to barbershop / soapy leather-vetivers of the past. In this context, the first fragrance that comes to mind is Tuscany Per Uomo by Aramis. Don't get me wrong, these fragrances don't share many objective similarities but they move in very similar territories. The best part though, comes with the Ellena's *treatment* which turns a somewhat dated theme into something that's surely old-fashioned but at the same time contemporary and even modern. That's basically why I think about *classic-remixed* as opposed to merely *old fashioned*. It's like a modern fragrance that continuely quotes *the bigs* of the past. In this context, Bel mi Vetiver feels cultured as opposed to trendy but also cultured as opposed to nostalgic, If that makes any sense. All of the Ellena's hallmarks are there: transparency, weightless character, spices, clean vibe, watercolor tones but this time, they're supported by a more traditionally robust bone structure to create what, in my opinion, is a contemporary classic. Now, my final question is this? What this beauty has to envy to whatever Hermessence? Absolutely nothing. The fragrance is probably not groundbreaking and original. Bel Ami (especially the vintage formulation) was completely on another level, but I can totally see myself wearing the hell out of this stuff. Very good and absolutely full bottle worthy. Hello, Alfarom , always reading your comments. I just say: nothing comes even closer to the PERFECT Bel Ami. Nothing. Just that!